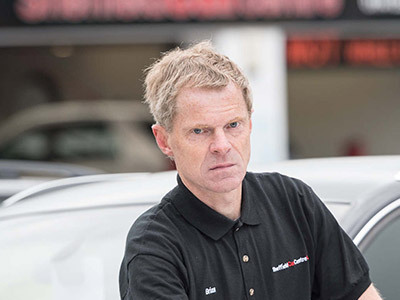 Michael joined Sheffield Car Centre in 2010 and brings over twenty nine years of mechanical and technical experience to the team, A master technician at Vauxhall and vast experience at Toyota Lexus and Audi. He has a very keen eye for detail and perfection. Preparation of all cars are completed here in our purpose built workshop facility in order for us to retain the highest standard in the industry. A very good footballer in his day and all round sportsman excellent member to our team. 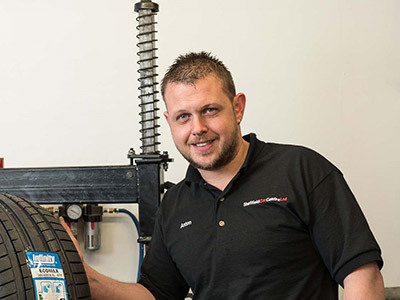 Tony joined Sheffield Car Centre in Early 2015 and again has a wealth of experience within the motor trade. Having proved successful in the Retail environment. Tony can deal with all aspects of Vehicle Sales from start to finish so will be the only person you deal with from your first call or email to you driving away in your new vehicle. Tony is a keen cyclist and football fan. Tony joined Sheffield Car Centre in order to further excel the company over the coming years his Vast experience within Franchise Dealers will only make Sheffield Car Centre maintain its high level of Customer service levels. 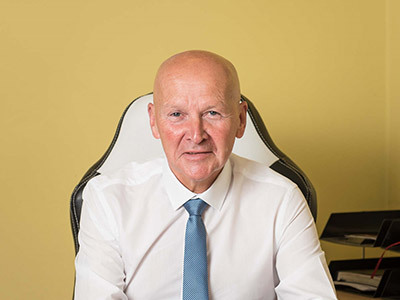 Anton started with the company in 1999. Anton brings over 16 years mechanical and technical experience, He has a very keen eye for detail and perfection. preparation and re- commissioning is completed here in our purpose built tyre bay and workshop facility in order for us to retain the highest standard in the industry. Anton is a very keen motorcycle rider, And is a perfect member of our team. Colin works in Sheffield car Centres valeting department. 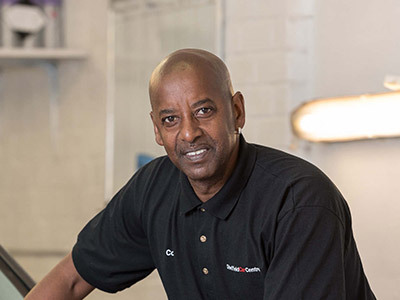 He has a brilliant eye for detail and ensures that all our cars look immaculate before they are displayed in our showroom. Colin has been part of the team since 2012 and has a long and Superb experience in this sector. 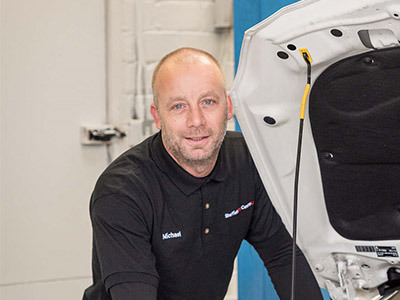 Brian is in charge of overseeing all the car presentation & detailing to make sure that every vehicle is prepared to the best possible standard to meet our high expectations here at Sheffield Car Centre. 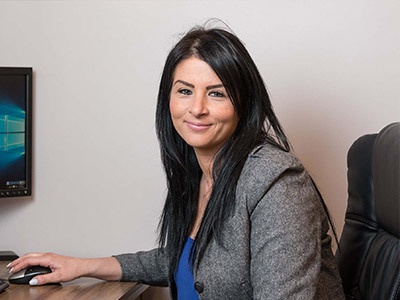 Kirsty is responsible for all customer requests and needs during sales and after sales regarding there new vehicle documentation or transfer process she is here if any problems occur so that every customer can have peace of mind. Kirsty also looks after all of the business accounts so we can keep a high level of parts in stock and provide fast and efficient service.